Series C is one of Bush Furniture's longest standing lines featuring durable construction, efficient storage solutions, and PVC edge banding that stands up to collisions and dents. 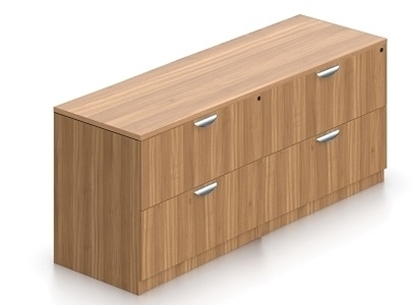 This L shaped reception desk from Bush features a transaction shelf, a mobile desk drawer, sturdy 1" thick surfaces and grommets for wire management. 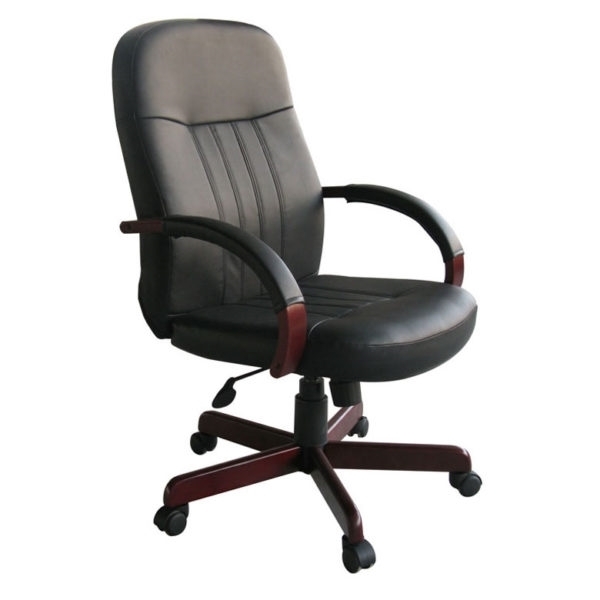 Perfect for a medical office waiting room or business lobby. 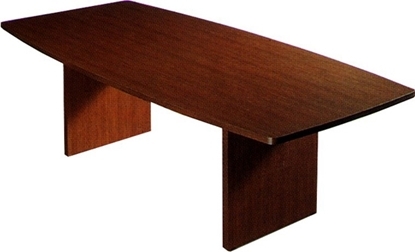 Free shipping and warranty available on all reception furniture. 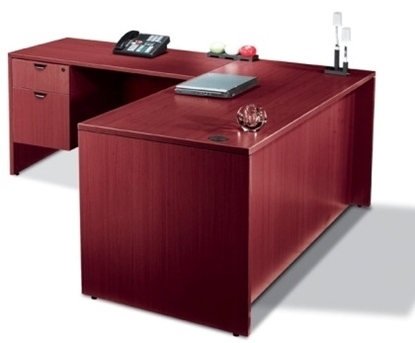 Complete your office with this Offices To Go 72"w lateral file credenza. OTG features superior laminate construction and contemporary styling at a very affordable price. It offers a strong, durable 3mm PVC top edge detail, and high quality full extension ball bearing drawer slides for smooth operation. IN STOCK!